Brought to you by the fabulous ladies behind ‘Twelve Triangles’ on Brunswick Street and (more recently) Portobello and, with a finger in the proverbial pie at Salt Horse on Blackfriars Street too they can do no wrong. Kitchen Table does what it says. They have one large kitchen table, big enough for 16 with added elbow room. 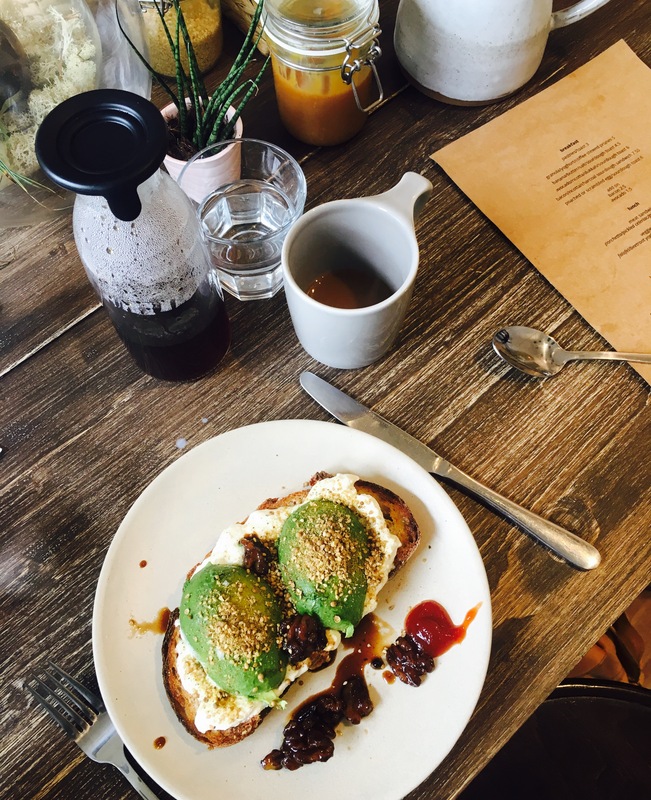 Expect a delicious array of home baking, an amazing brunch menu which runs ALL DAY folks…. 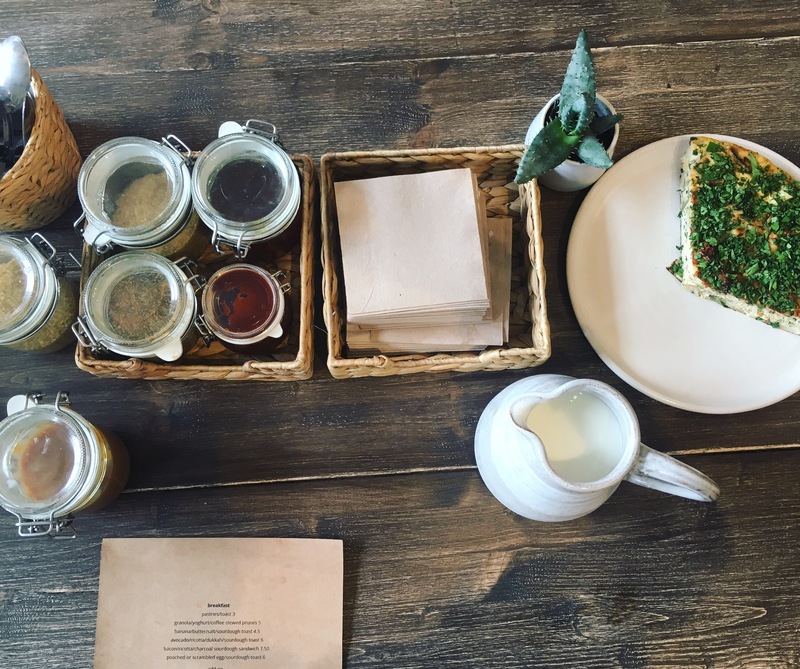 none of this ‘we stop serving breakfast at 11:30’ nonsense here PLUS lunch, cakes, buns…they’ve got it covered. If you want poached eggs on sourdough at 3:30pm then that’s perfectly fine at the Kitchen Table! A couple of visits over the last week or two have confirmed that Kitchen Table by Twelve Triangles is here to stay. Pouring coffee from Fortitude, Steam Punk and others they are alos whipping up their own butters, creams, preserves, pickles (the pickled walnuts are to DIE FOR), and fermented ‘stuff’ too. You can dine on smashed avo with ricotta, chomp into activated charcoal sourdough toasties (the charcoal really is good for you…. ), and more recently they have added some evening events into their calendar too so make sure this is on your radar pronto. Room for a small one? OPEN 7 DAYS, 9am to 4:30pm. Click HERE for more info…. 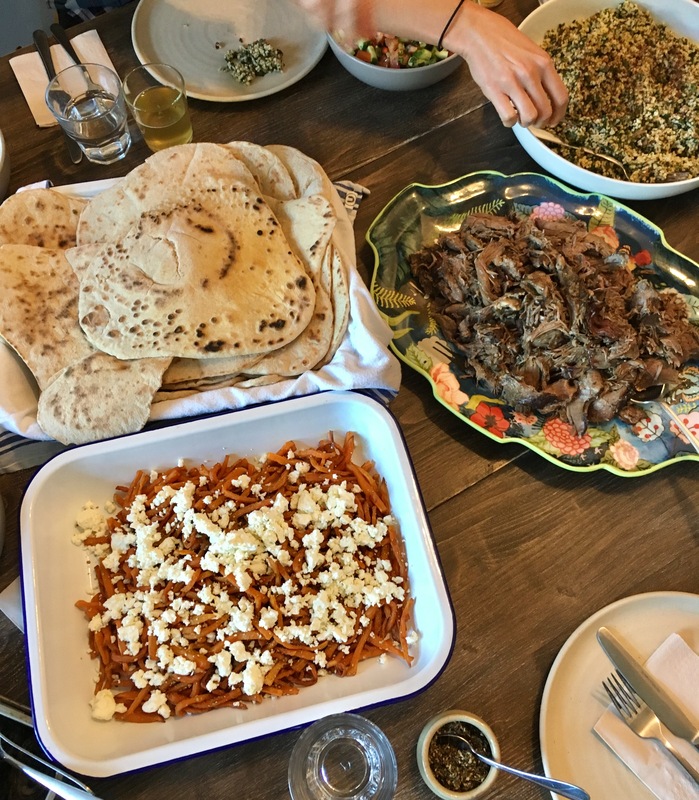 Brunch event with Kernel Brewery 26-28 May 2017 A snap from the Rocket Brewery event at Kitchen Table – Rocket brewery sour beers served up with pulled smoked lamb, sourdough flatbreads, sweet potato fries, dukkah, salad, pickles and dips galore…. This entry was posted in baking, edinburgh and tagged kitchen table twelve triangles. Bookmark the permalink.